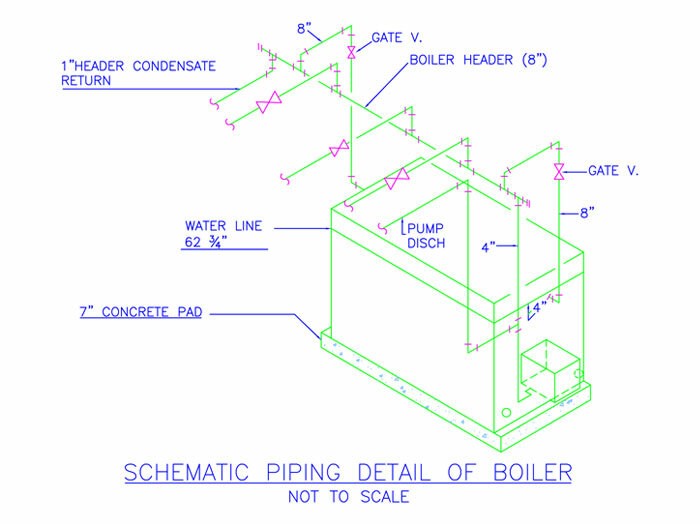 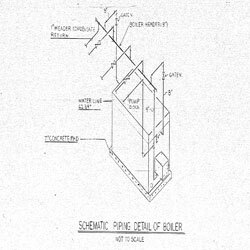 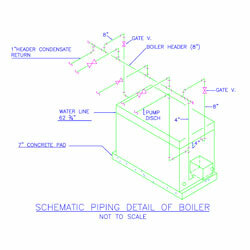 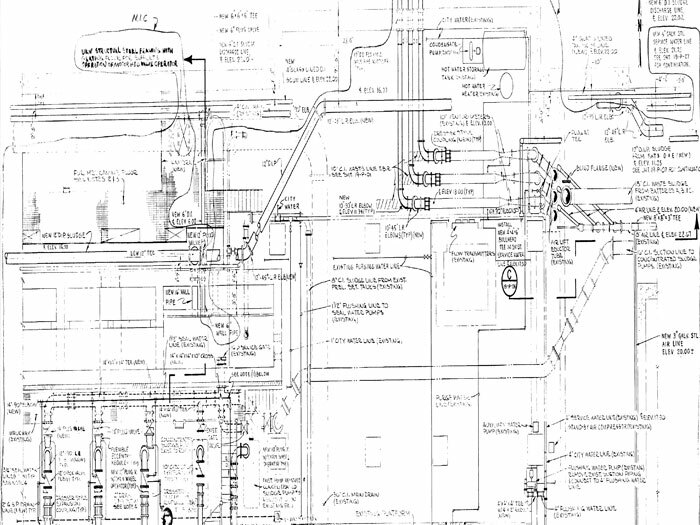 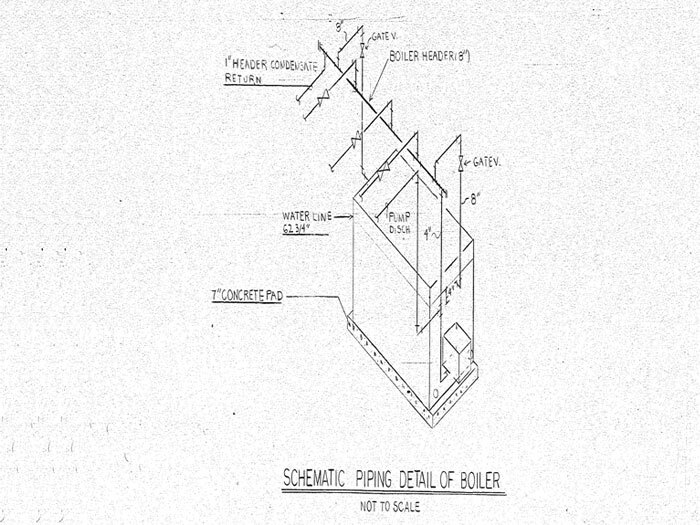 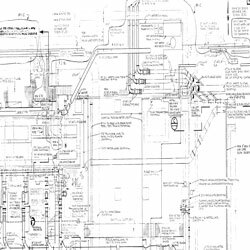 Piping design details are an essential component of any architectural design. 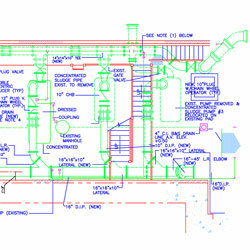 Design Presentation’s piping design and detailing service team helps architectural and engineers with all types of residential and commercial construction projects. 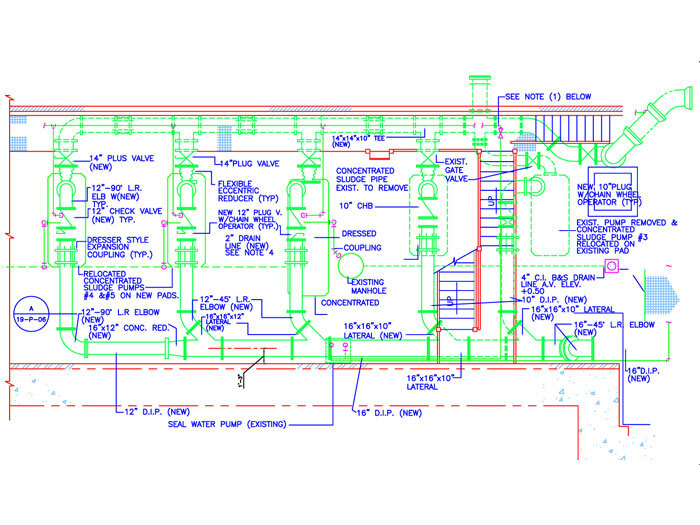 Contact us today to get a quote for your piping design detailing project.